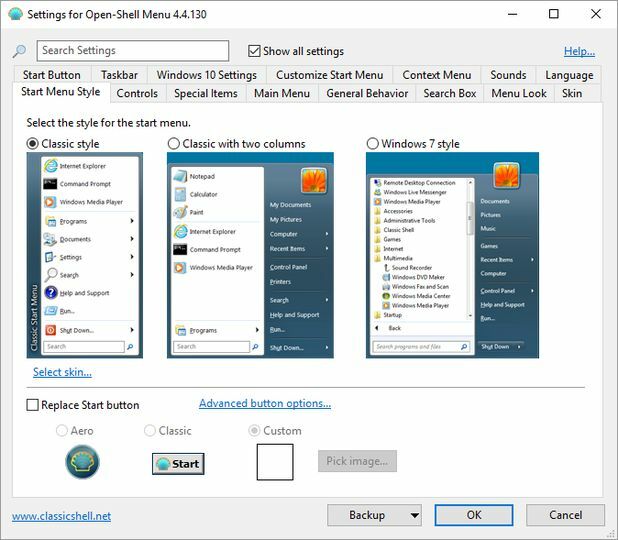 Open-Shell continues the Classic Shell project giving you access to the classic style Start Menu for Windows 7, 8.1, and 10. 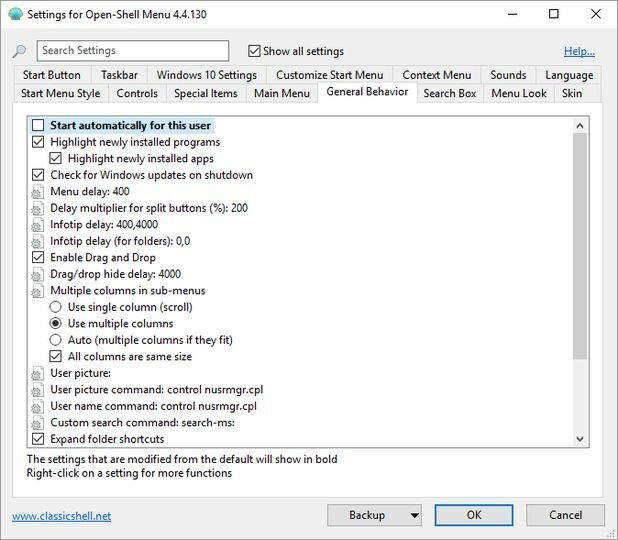 Classic Shell is a collection of features that were available in older versions of Windows but were later removed. 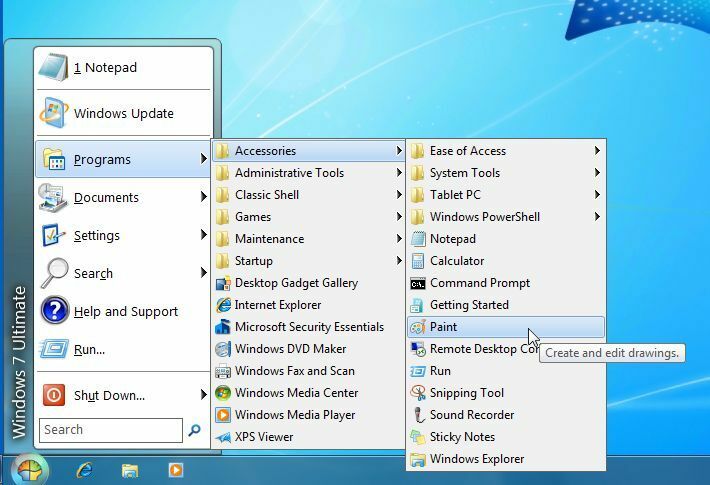 It has a customizable Start menu and Start button for Windows 7, 8 and 10, it adds a toolbar for Windows Explorer and supports a variety of smaller features. 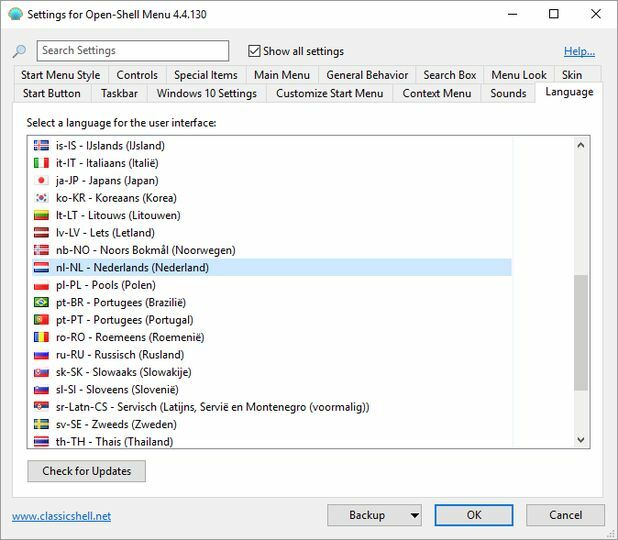 And last but not least – it''''s FREE!